This is a set of step screws used in Tamiya vehicles. 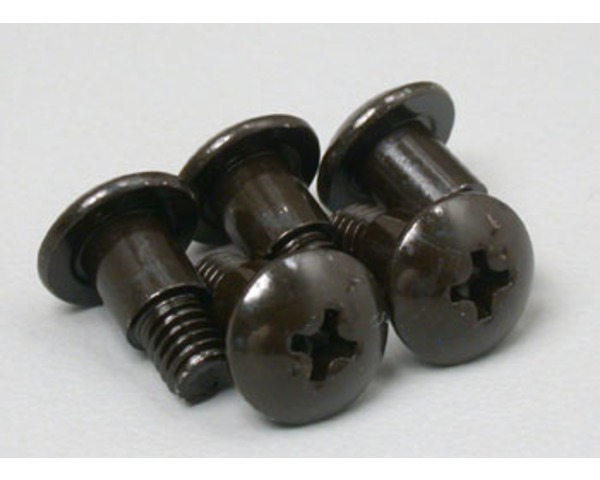 These screws have a smooth shouldered top and a threaded bottom. TGX, TG10, and TGM-01 chassis cars.